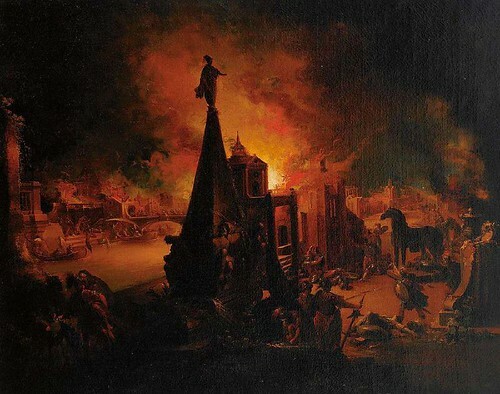 All sizes | The fall of Troy, by Johann Georg Trautmann (1713–1769). From the collections of the granddukes of Baden, Karlsruhe. | Flickr - Photo Sharing!